Quick Tips: Forensic Entomology – An Introduction. – All Things AAFS! 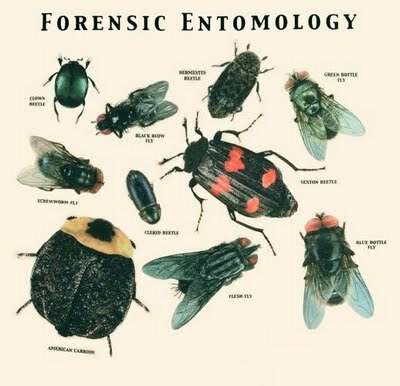 This entry was posted in Forensic Techniques, Forensics, Quick Tips and tagged Beetle, Biology, Crime, diptera, Dorothy Gennard, entomology, forensic, forensic entomology, forensic science, Forensics, Insect, insects, Oxford, Science. Bookmark the permalink. ← Unusual-ology – Medieval ‘Poison Ring’ Found in Bulgaria.